Only one question ever comes into play when Hollywood brings up the idea of a sequel: How much money did the first film make? 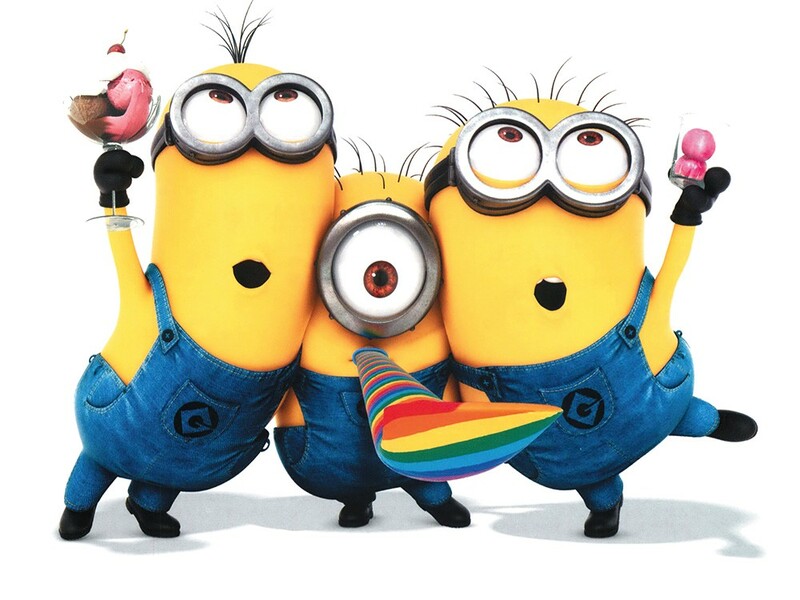 Answer: Despicable Me, the 2010 animated comedy, took in more than half a billion dollars. Sequel, anyone? Former villain Gru (Steve Carell) has settled down to being a loving dad for his three adopted daughters, and he’s become a respectable businessman, watching over the jam and jelly business that’s run by his former henchman Dr. Nefario (Russell Brand). Alas, the jams and jellies are awful, and Dr. Nefario misses being evil, so he takes another job. So, does Gru go the safe route of routine, or does he, after being kidnapped and brought to Silas Ramsbottom (Steve Coogan), the director of the Anti-Villain League, agree to search for the serum and help save the world? He doesn’t know what to make of Lucy Wilde (Kristen Wiig), the excitable agent who, armed with her lipstick taser, nabs him in Bond-like style under orders of Silas. But it should be no surprise that he takes the gig, nor should it catch anyone off-guard that he and Lucy end up as partners, attempting to track down traces of PX-41 at a nearby mall. Things, of course, do not go smoothly, partly because of mall restaurateur Eduardo (Benjamin Bratt), who looks suspiciously like former villain El Macho, and partly because Gru’s babbling little yellow helpers known as Minions are fond of causing chaos. The youngest of viewers will love the slapstick shenanigans and the bright color palette, and some adults will giggle at obscure references only they will get, such as when the Mungo Jerry song “In the Summertime” pops up on the soundtrack, and suddenly one of Minions is sporting a wooly wig that makes him look just like the band’s lead singer Ray Dorset. The sight gags are everywhere. The only way to catch most of them is to look around and stop paying attention to the story. But how could anyone do that when it’s hinted that Lucy might have a thing for Gru, and vice versa? Or when the Minions are subjected to the serum and become “indestructible mindless killing machines”? Or when, during the end credits, the film’s 3D gets so pumped up that the Minions manage to fill the theater with the bubbles they’re blowing?